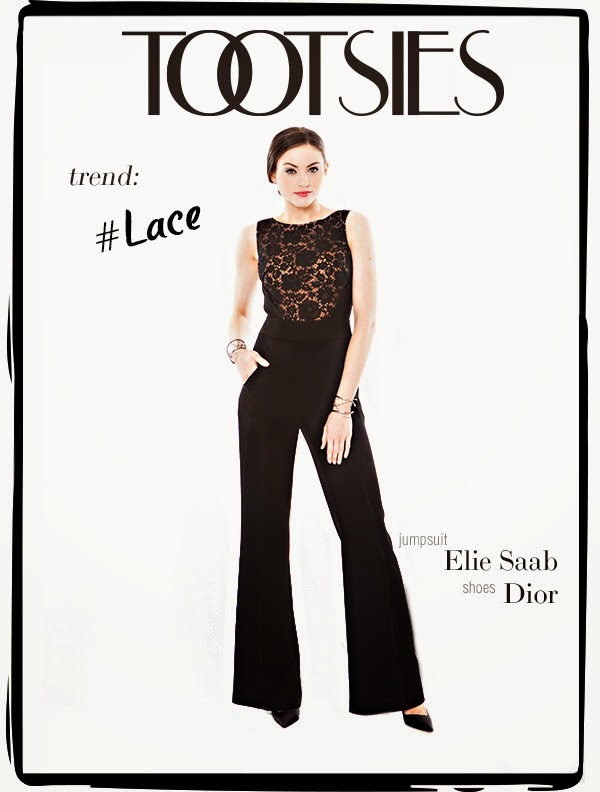 Page Parkes Model + Talent: Suzie Ford for Tootsies Spring Trends! Suzie Ford for Tootsies Spring Trends! Suzie Ford was recently spotted looking AMAZING in Tootsies' Spring campaign! From flirty frocks to sleek jumpsuits, this season's trends work perfectly for any occasion and style. Stay tuned for more looks from Tootsies!